Remember Hyperkin's too-good-to-be-true-sounding Smart Boy device that it released as an April Fool's joke? It made some pretty outlandish claims, such as the fact that it would turn your Android phone or device into what essentially amounted to a Game Boy, right down to letting you use cartridges from the Game Boy and Game Boy Color. Praise be to Hyperkin, because the Smart Boy is totally real, and it's totally coming -- albeit, without iOS support. 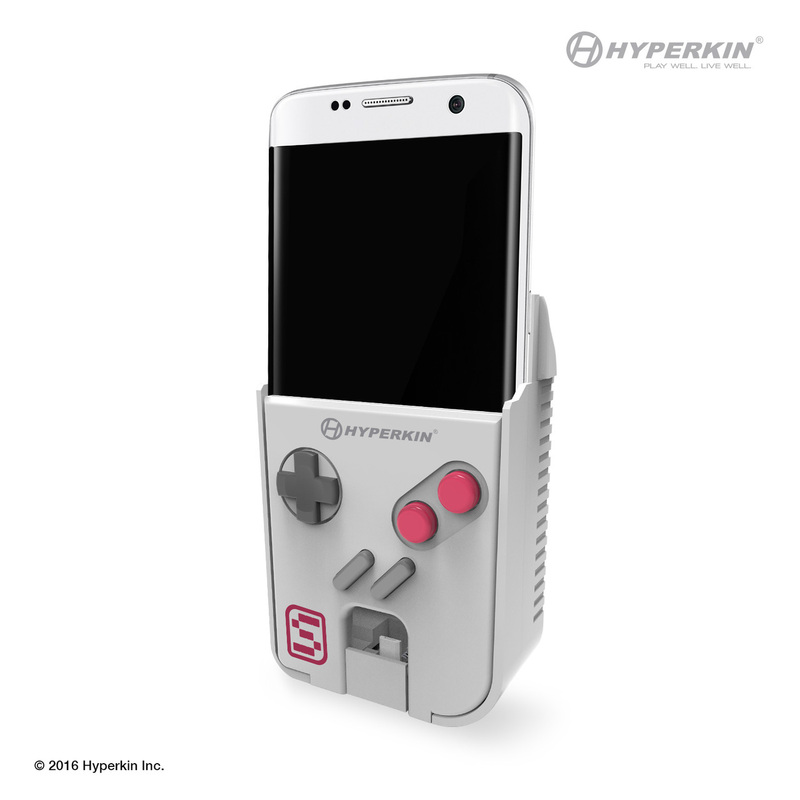 It's going to be available for Android, however, and Hyperkin is hoping to have it out by December. It was playable during E3 if you were lucky enough to head over to check it out, and it looks absolutely fantastic. Compatible with Android 4.4.4 and up, it will include the very same face buttons as the original Game Boy and open-source software. If you can make its firmware even better than it already is, there's a specialty royalty percentage from Hyperkin that'll net you some cash if you can improve it. If you're interested in an early build for some possible developer stuff, you can pick up a dev kit here for preorder to hold you over until the retail units ship.